Earlier this year, the Campbell & Company East team sat down with four nonprofit leaders in the Washington, DC area to discuss the current political climate, how it’s affecting their fundraising—and what we can learn from their responses. We filmed these conversations for our four-part Let’s Talk Politics video series: a candid look at how organizations are faring in this charged political atmosphere. 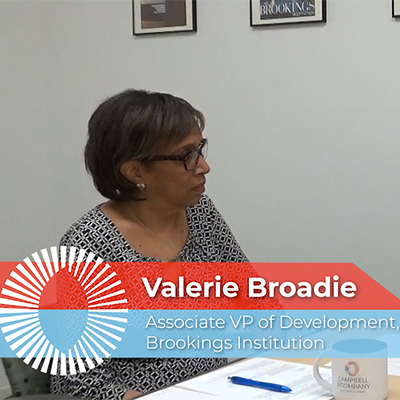 In the fourth and final episode, I interview Valerie Broadie, Associate Vice President of the Brookings Institution. 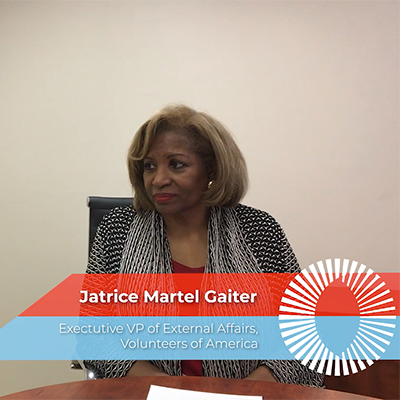 In the third episode, I speak with Jatrice Martel Gaiter, Executive Vice President of External Affairs of Volunteers of America. Look out for the last video of the series next Thursday at 10am ET. 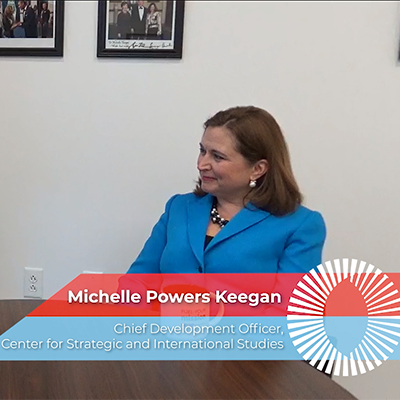 In the second episode, I interview Michelle Powers Keegan, Chief Development Officer of the Center for Strategic and International Studies (CSIS). Look out for a new video each Thursday at 10am ET. 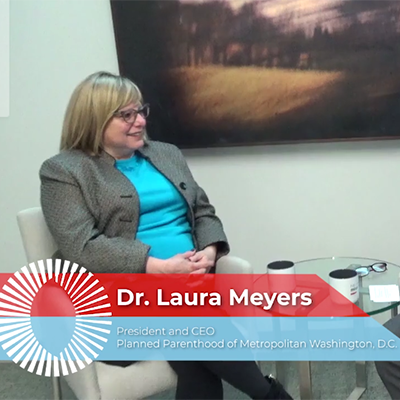 In this first episode, I speak with Dr. Laura Meyers, President and CEO of Planned Parenthood of Metropolitan Washington, DC (PPMW). Look out for a new video each Thursday at 10am ET. Day after day, our East team has the honor to work with a variety of nonprofits whose work shapes communities all along the Eastern Seaboard. Each of these organizations holds a rich history and a strong significance for its stakeholders, whether through the care it provides, the wild lands it preserves, or the students it educates. 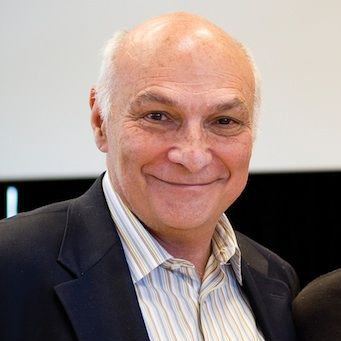 Last year, our client Shakespeare Theatre Company (STC) announced that its Artistic Director Michael Kahn would retire following its 2019 season. Michael joined the Theatre for its first production in 1986, and his retirement will cap off three decades of transformative leadership with the renowned Washington, DC institution. 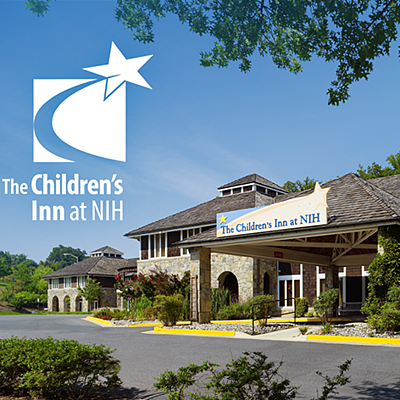 Our Vice President Christina Yoon, Ph.D., recently wrote about our firm’s experience partnering with The Children’s Inn at NIH on a case development initiative, led by our Communications Consultants Charlotte Cottier and Susannah Young. She will present on this topic at the Bridge to Integrated Marketing and Fundraising Conference on August 3rd with The Inn’s CEO Jennie Lucca and Chief Development and Communications Officer Fern Stone. 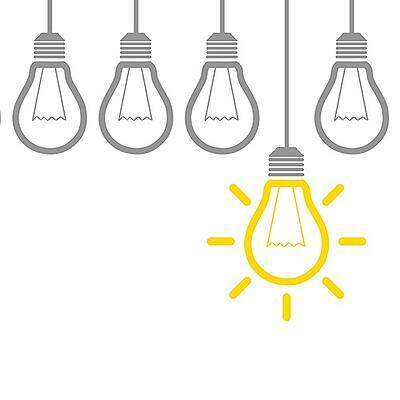 When it comes to major gifts, every development professional knows the formula: meaningful connections equal transformational gifts. 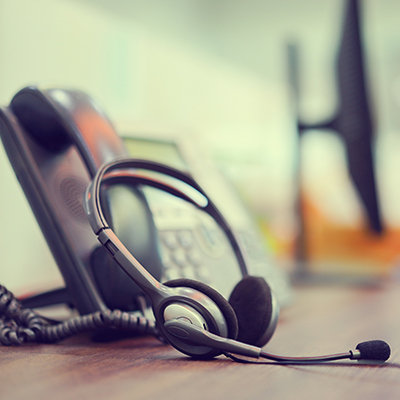 But how do frontline fundraisers decide which donors to focus on cultivating those critical relationships with? 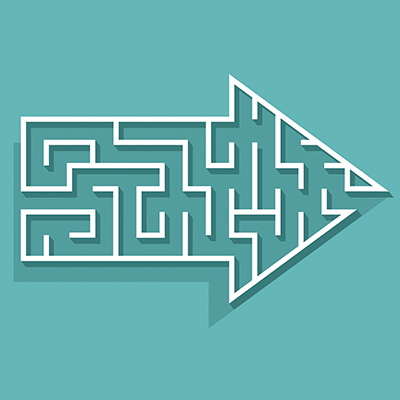 Continually refreshing the donor portfolios of major gift officers (MGOs) is key to the success of any fundraising program, and properly identifying and qualifying donors are the first steps to creating a healthy MGO portfolio. 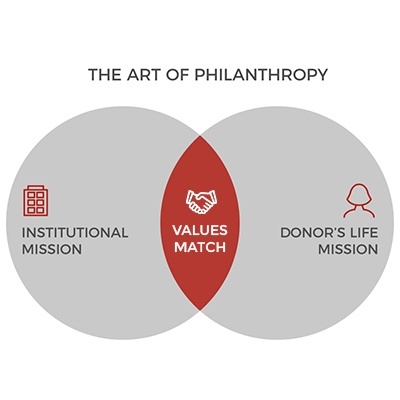 Through these processes, programs can uncover and build deeper relationships with donors who currently make frequent, relatively small gifts.